Looks like Scott McPherson’s award-winning Marvin’s Room will be the first show of the 2017-18 Broadway season, when it makes its Main Stem premiere next summer. Directed by Anne Kauffman, the limited engagement is scheduled to run June 8, 2017 through August 27 at Roundabout’s American Airlines Theatre. Opening night is set for June 29. Marvin’s Room follows estranged sisters Lee and Bessie, who have never seen eye to eye. Lee is a single mother who's been busy raising her troubled teenage son, Hank. Bessie's got her hands full with their elderly father and his soap opera-obsessed sister. When Bessie is diagnosed with leukemia, the two women reunite for the first time in 18 years. Are Lee’s good intentions and wig-styling skills enough to make up for her long absence? Can Bessie help Hank finally feel at home somewhere…or at least keep him from burning her house down? Can these almost-strangers become a family in time to make plans, make amends, and maybe make a trip to Disney World? 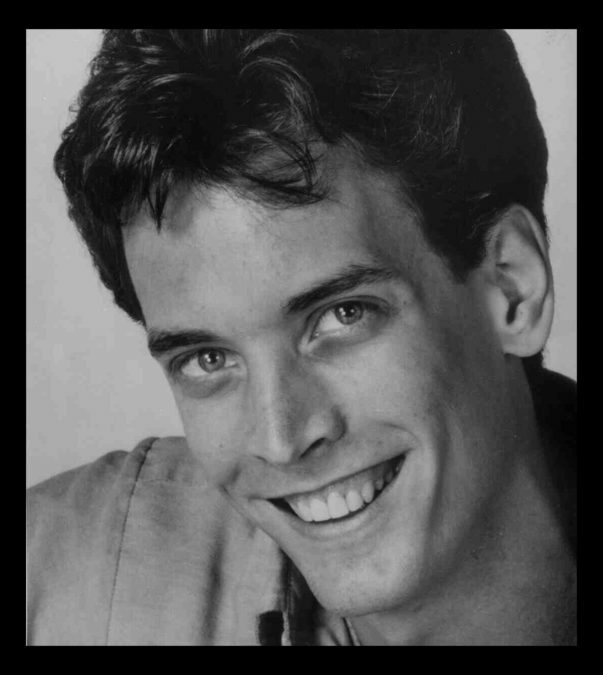 Marvin's Room made its world premiere in Chicago in 1990, directed by David Petrarca, before going on to play off-Broadway at Playwrights Horizons and at the Kennedy Center for the Performing Arts in Washington. Its awards include the 1992 Outer Critics Circle Award for Best Play, the 1992 Drama Desk Award for Best Play and the Joseph Jefferson Award in Chicago for Best Original Work. Marvin's Room was adapted for a film of the same name in 1996, starring Meryl Streep, Leonardo DiCaprio, Diane Keaton and Robert De Niro. The cast and design team will be announced later.